HAPPY CANADA DAY from the Gatineau Mountains of Quebec! We’re having a relaxing time and we hope you are, too! What’s happening in Port Colborne today? If you are in Port Colborne today, go over to H.H. Knoll Park between 11am-6pm for Optimist’s Day in the Park. 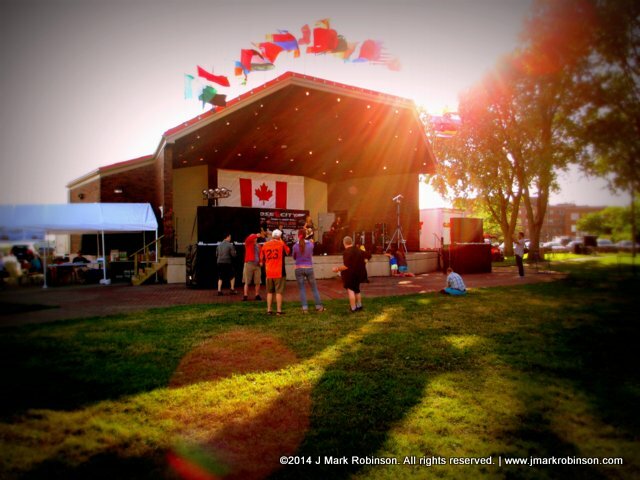 They are hosting a Canada Day celebration that will include a ceremony at the bandstand at 1:30pm and FREE BIRTHDAY CAKE! And, don’t forget the fabulous Canada Day fireworks display over the Canal at dusk! Have fun today, stay safe, catch a lot of big fish and don’t let them escape! 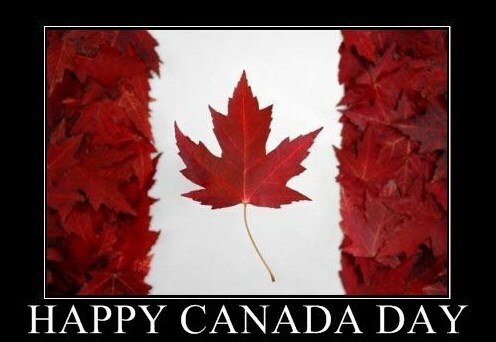 And, HAPPY CANADA DAY!